Our staff is happy to announce a brand new concept of DiVino Ristorante. 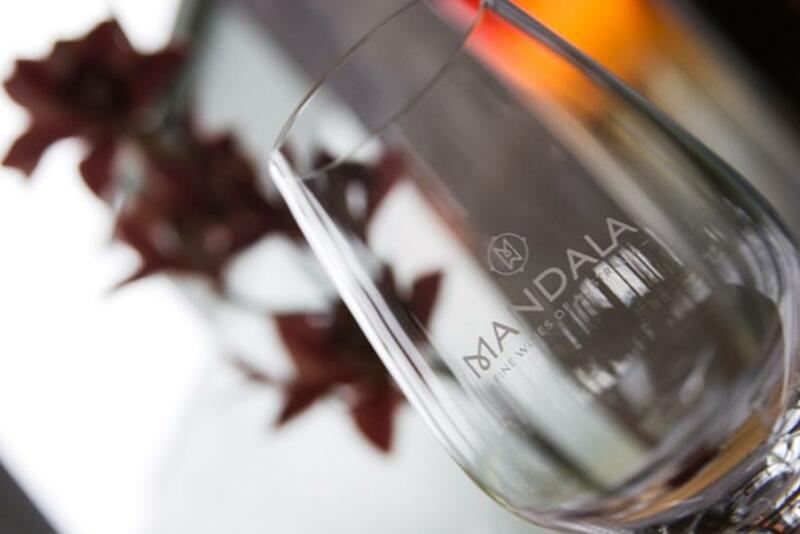 A casual way to enjoy our beautiful vineyard in the heart of the..
Mandala Wines covers two properties in the rolling Hills of the Yarra Valley in regional Victoria. 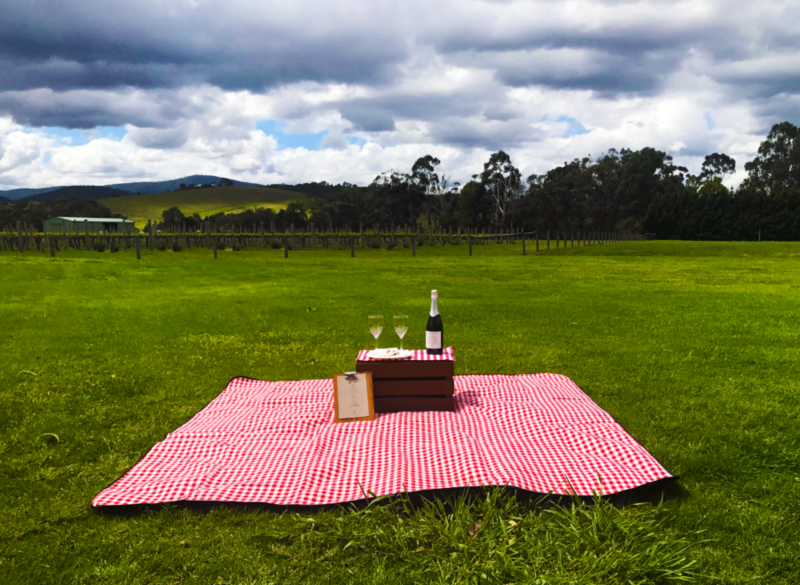 The Yarra Junction vineyard was.. 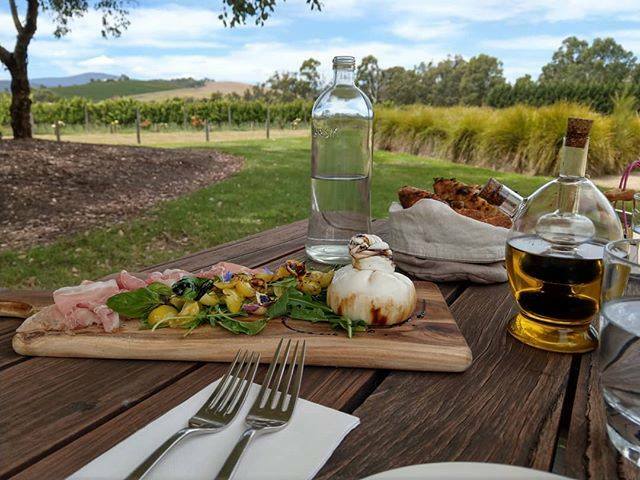 Headed up by Charles Smedley, the winemaking team take inspiration from the environment and their palate. Charles has more than 22 years.. Excellent pizzas and pastas. The pizza base was crispy and toppings were generous. Service was top-notch.